Recently we were honored with a gift of $1,000 from the DaVita Dialysis Center in Country Club Hills, Illinois. DaVita Healthcare Partners, Inc. is a leading provider of kidney care services. Through the annual DaVita Way of Giving, DaVita clinical facilities across the country are empowered to choose non-profit organizations in their communities to receive charitable contributions. 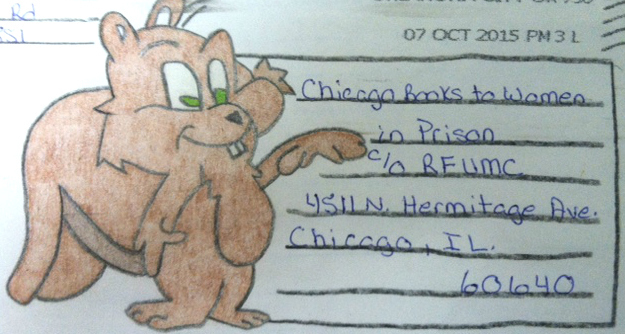 We receive hundreds of letters each month from incarcerated women requesting books and blank journals. As word spreads and the need continues to grow, the volume of letters increases too. This generous donation will let us mail hundreds of more packages of books and blank journals more quickly. 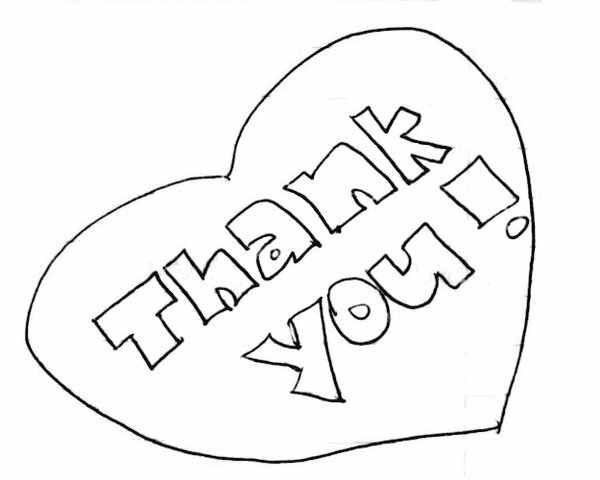 Thank you to everyone at DaVita on behalf of the women we serve. Amy K. feels the same way we do. Last year we mailed 3,086 packages of books—9,200 or so books in all—and 361 blank journals. That’s 19% more than in 2014! We reached nearly 2,500 individual women in 53 prisons, including the largest women’s prison in the country and several men’s prisons where transwomen are incarcerated. We’re impressed ourselves. But we want to share the credit. As always, our 100% volunteer team works constantly to seek new resources and improve our processes so we can do more. This year, for example, we received a Crossroads Fund Seed Fund grant. We implemented a database to track mailings, collect data and better manage our backlog. And we took an important step in obtaining our 501(c)(3) IRS determination as a public charity. Crystal Laura, author of Being Bad: My Baby Brother and the School-to-Prison Pipeline, at Women & Children First in March; Colette Payne of CLAIM (Chicago Legal Advocacy for Incarcerated Mothers) at After-Words Books in September. Please keep up with us in 2016 as we provide more women with the self-empowerment, education and entertainment that reading provides. People in prison have little or no access to books. So as long as there is the need, we’re committed to providing the pleasure and power of books. Jess in Ohio made us smile with her recent order. And you can brighten the lives of the women who receive the thousands of books and blank journals we send each year. Join us for our next new volunteer orientation—led by one of our experienced volunteers—Sunday, October 25, 1–2 p.m., right before our regular 2–5 p.m. work session. Get the details here. This Sunday already booked? Plan now to join us for the Sunday, November 29 orientation. Or learn how you can get involved in other ways. You know where to find us!